I have a whole bookshelf full of books on calligraphy, but this title is extraordinary. The author wrote it in 1980 as a frustrated calligraphy teacher who wanted a comprehensive book for his students. He felt that most other books on the subject were either too simple and glossed over important information, or were written for scholars and therefore inaccessible to the average student. “Medieval Calligraphy” is the result, and an impressive one it is! The book is full of history and technique, but more importantly, it’s eminently readable. 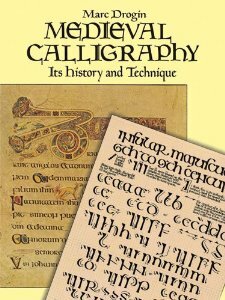 Most books on calligraphy are heavy on technique (unfortunately “modernized”); more of a reference than a good read. I sat and read the book as if it were a novel, looking forward each day to my private reading time and, as with reading any good novel, I was sad to come to the end. 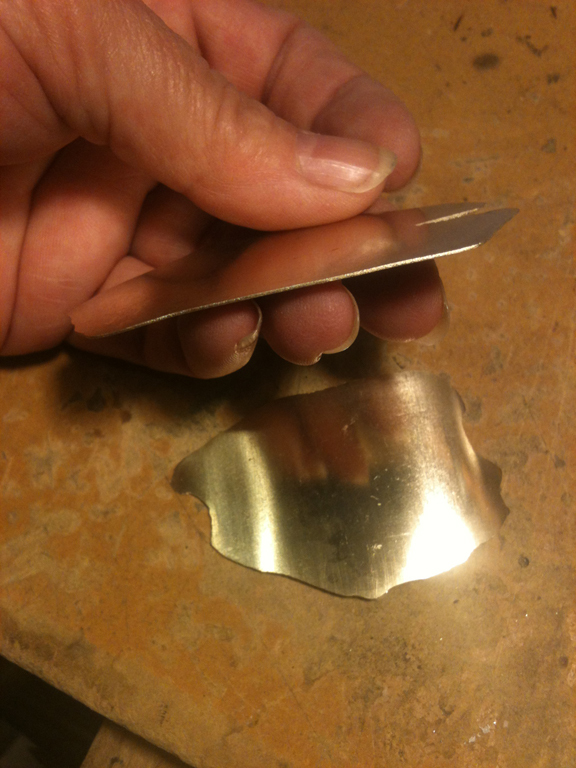 The scripts are explained in chronological order so there is a clear historical line drawn from, say, Roman Rustic to Roman Half-Uncial and the scripts in between. Drogin explains the pressures of the day, the movement of people, the politics and other factors that went into the development from one script to another. Included are dozens of pictures of original documents so that you can see the scripts in their native habitat. The author also includes technical notes on each script, though full alphabets are not included. Other interesting sections show page layout used by the scribes and also how to order facsimiles. If you are passionate about calligraphy and are hungry for more than mere technical guidance, I highly recommend this book.